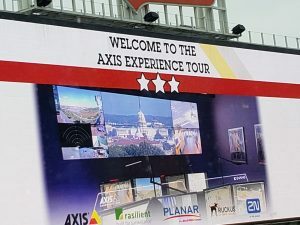 AXIS Communications hosted their annual AXIS Kick Off event in January in Orlando. 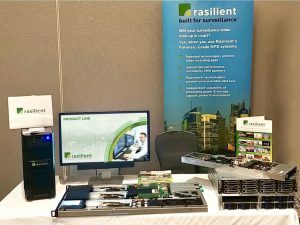 Rasilient had representatives on hand to share our exciting new and existing purpose-built video server and storage products that are a perfect support for any AXIS camera deployment. 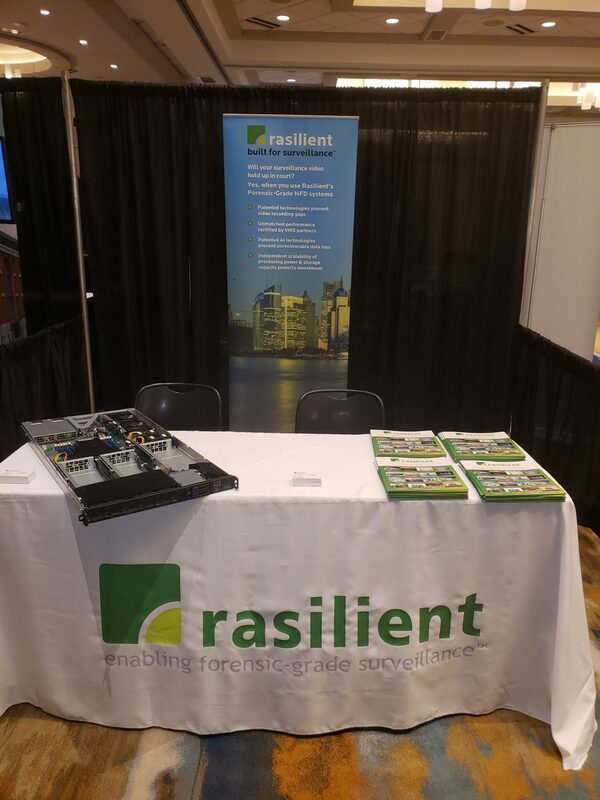 AXIS is a leading member of the video surveillance market and we’re always excited to participate in partner events so that we can share the benefits of our server and storage solutions to a variety of manufacturers. More than 450 attendees attended the AXIS Kick Off where they networked, strategized and prepared for the new year. 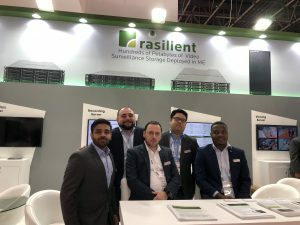 We look forward to an exciting, productive and successful 2019 with our partners and customers! 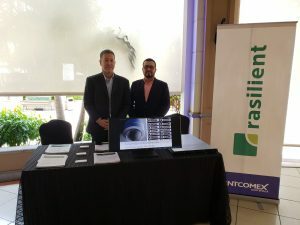 Rasilient is committed to providing its customers with the most capable and responsive technical support.